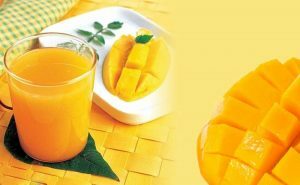 As one of the most outstanding juice making machine supplier in China, Tianjin Anson International Co., Ltd (TICO) is devoted to manufacture and provide products of premium quality and competitive price. So far, we have expand our fruit processing plant to over 8000 m2 and employed more than 300 professional staff serving in different operating posts. 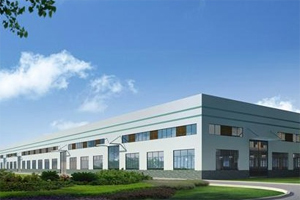 With 20 years’ experience of international trade, we have earned high reputation and accumulated a multitude of customer resources across the world. 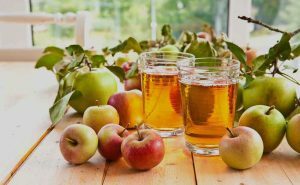 Under the guidance of “equality and mutual benefits” principle, we will spare no efforts to improve our juice production line and service so as to build strong partnership with our clients. Strong comprehensive strength. Since our foundation, every member of TICO has bear in mind the principle “Professional cast brand, quality pushes forward”. 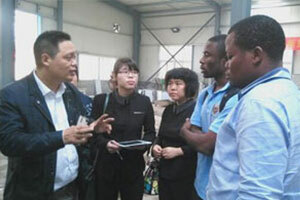 We have fostered a professional development team, effective management system and all-round customer service. 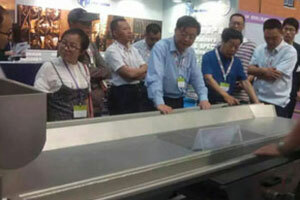 TICO has come a long way in optimizing the supply chain management of drink machinery industry in China. Full service network. TICO has established one-stop integrated service network and Turn-key solution to meet customers’ requirement. From pre-sale consultation to after-sale maintenance, our staff and experts are ready to answer any question and solve any problem as long as you need. We give priority to your satisfaction and try our best as always to provide top-class service. Authoritative Certification. 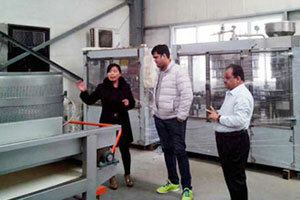 Decades of technology accumulation has made us one of china’s top juice machinery supplier. Our technical contribution and enormous achievement obtains approval from authorities at home and abroad. One-stop Service. 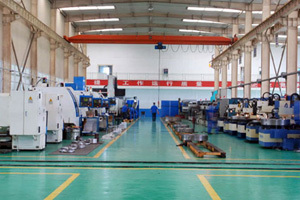 As one of juice making machine suppliers in china, we have established one-stop service including machine customization, operation training, installation, commissioning and maintenance for over 150 countries in Europe, Middle East, Africa, South America, Central Asia and Southeast Asia, etc. What’s more, we are able to offer customized solution, thus minimize their purchasing efforts and costs. Varieties of Juicing Machines. 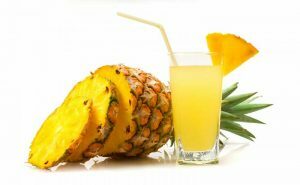 TICO has made unremitting efforts to research and develop varieties of fruit juicing machines as a way to meet the ever-changing market demand. 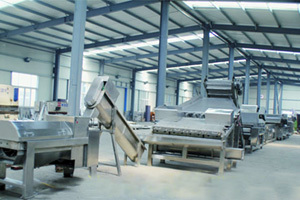 Our product line covers fruit bubble washing machine, fruit brush and spray cleaning machine, fruit elevating machine, fruit sorting machine, fruit peeling and extracting machine and juice refining machine, etc. Both package solution and single device are available. 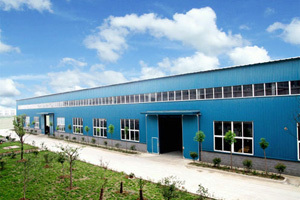 TICO is fruit juice processing line and fruit juice machine exporter, the mainly products are kinds of juice processing line, fruit processing machinery, etc. 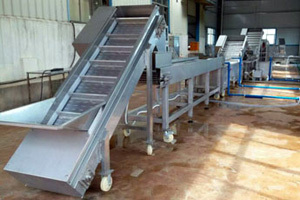 Here are complete juice processing lines for different fruit. 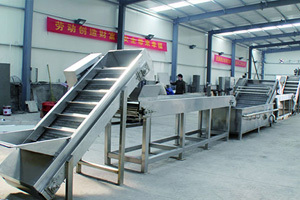 You can also choose separate fruit processing equipments based on your demand. 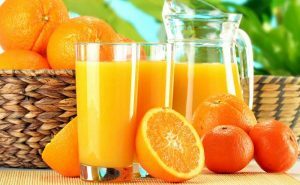 Through continuous accumulation of development of technology, we have been the top juice machinery supplier, able to provide top quality fruit juice machinery to satisfy our customers’ demands and expectations. 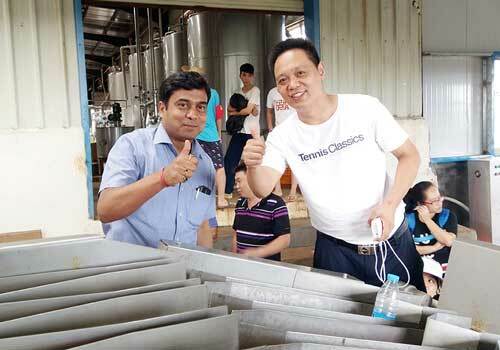 Thanks to the abundant expertise and strict quality measurement system, TICO juice making machines have gained professional certifications from both home and abroad.